Bundle deal includes 2 x HEDD Type 07 Studio Monitors, Isolation Pads & good quality audio cables at a discounted price. 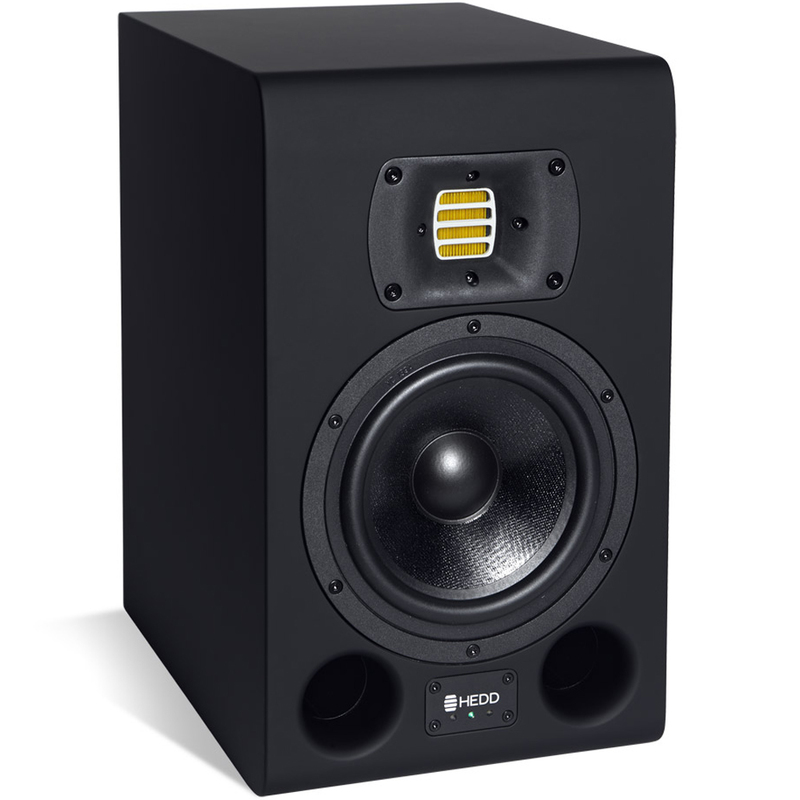 The HEDD Type 07 studio monitor could be described as a classic nearfield monitor speaker, although that would not nearly do justice to its versatility and powerful sound. On first glance, this model’s standard size and classic setup with a 7” woofer and a HEDD Air Motion Transformer do not leave much room for additional technological advances. Yet the careful adjustment of its various components, particularly the way in which casing, amplifier, and diaphragm interconnect, creates a degree of sonic stability, strength, spatiality, and transparency that amazed us from the very first stages of this model’s development on. With its 2×100 Watt amps and its extremely well balanced frequency response, the Type 07 monitor sounds much bigger and more mature than its moderate size and sleek design make it appear. It is precisely for this reason that there is hardly a field of audio production, which the Type 07 is not ideally suited for: its clever design makes it an especially good player in broadcasting contexts as well as in recording and mix-down studios. 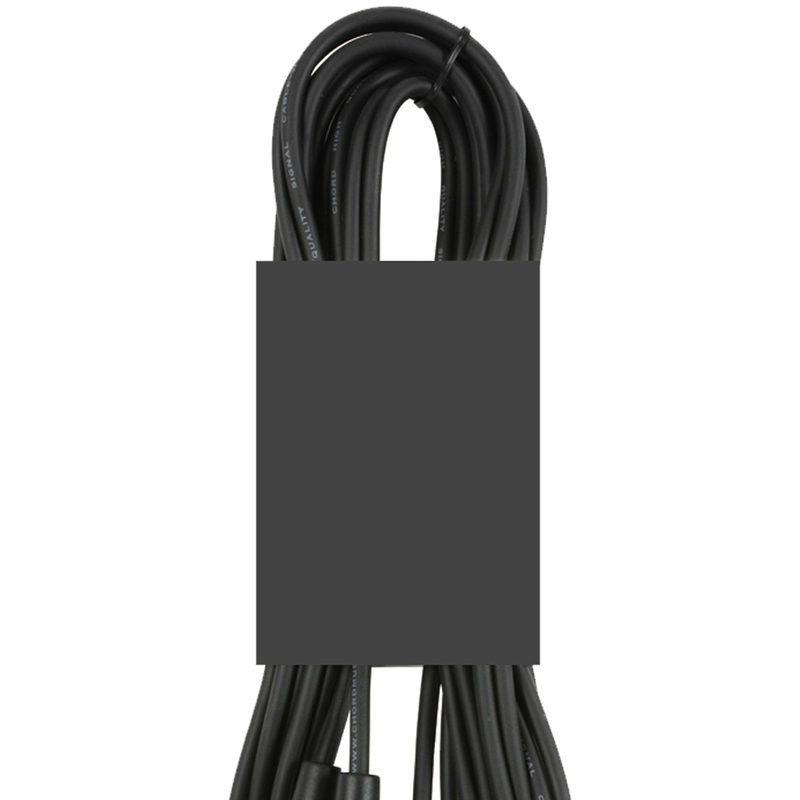 Our Type 07 studio monitor comes, like all models of our Series ONE, with XLR and RCA connections. In addition, it also features an empty slot that allows for a wider range of digital functionality. 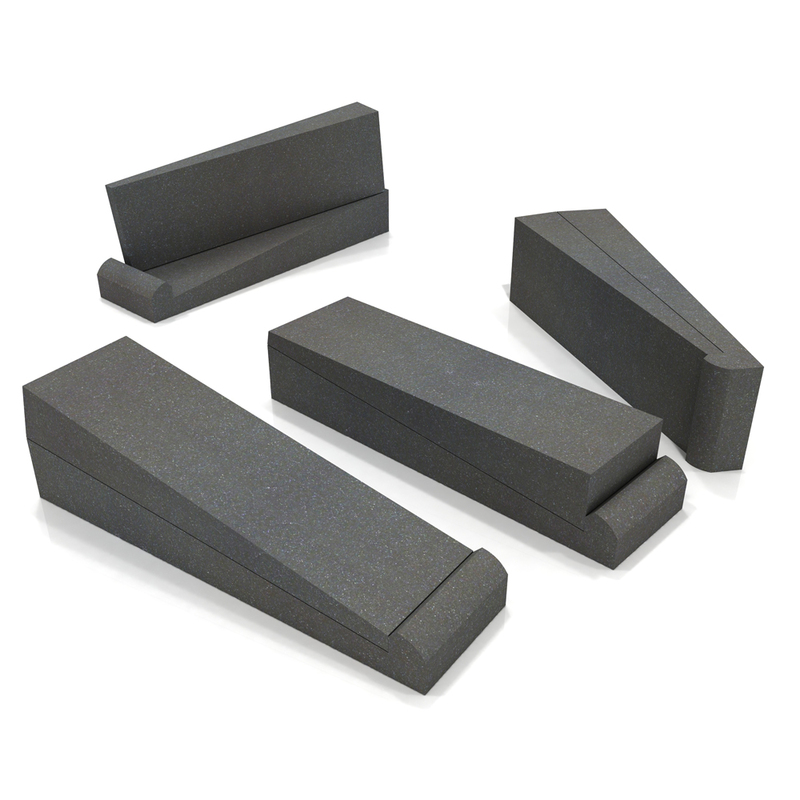 At the moment, we offer HEDD Bridge modules that can read and respond to Dante, Ravenna Network / AES67 and AES3/EBU.